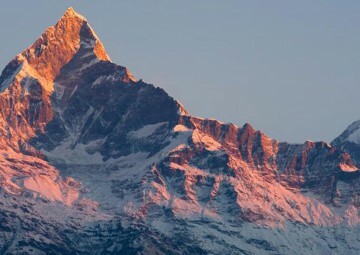 Siklis Annapurna Trekking -The Siklis Annapurna trekking is a picturesque trek that unfolds the natural beauty and traditional culture of Nepal. 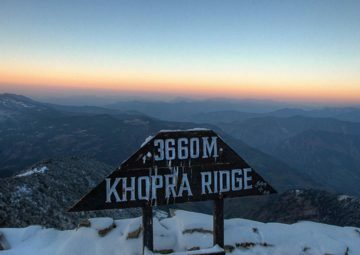 This 6-day trek is ideal for people who have only a short period of free time but who still wish to get near to the Annapurna range of mountains. Siklis lies to the north east of Pokhara away from the more heavily trekked areas to the west and north west. It offers equally good mountain views, interesting Chettri/Bahun villages at lower altitudes with Gurung settlements higher up.The low altitude trek explores an area infrequently visited and traverses a diversity of terrain from low land villages and terraced fields. Siklis is one of the largest Gurung villages in Nepal and offers an opportunity to learn unique traditional culture and a truly captivating village experience where we get to see the real rural Nepal. 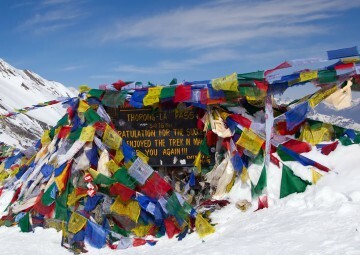 Siklis Annapurna Trekking commences from Pokhara and reaches as far as Milanchowk from where the actual trek starts. 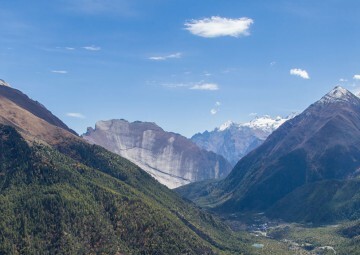 This exciting trekking trail passes through fascinating patterns terraced fields, remote charming villages, rhododendron forest and high alpine meadows. Climbing to the ridges of open pasture, we enjoy uninterrupted views of Annapurna II (7939m) and Annapurna IV (7525m). You will witness Mt. Dhaulagiri, Lamjung Himal, Fish Tail and other giants from marvelously scenic angle. This trekking trail offers bird lovers a real pleasure of getting rare glimpses of extraordinary birds nestled in these regions. This distinct Siklis trekking is one of the wilderness treks in Annapurna region walking off the main trails through quiet forest, immersed in wonderful bird songs with the blaze of color in spring. The view from the ridges of the endless blue foothills as they roll southwards is unsurpassed anywhere in the Kingdom. Moutain Tiger Nepal takes you on an extraordinary journey in to this enigmatic trekking destination to feel blessed and fortunate to observe colors of wilderness at its best. Three times meal (breakfast, lunch and dinner) during the trek. Sleeping bag with liner, trekking map and other essential equipments (sleeping bag are to be returned after trip completion). 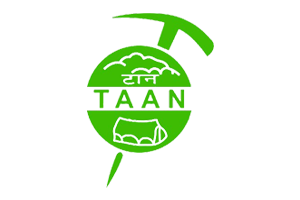 All personal nature expenses, bar bills, laundry, tips, Lunch and dinner at Kathmandu and Pokhara. 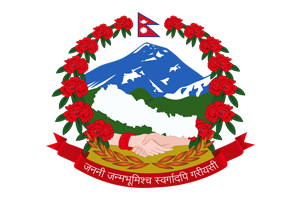 Nepal entry visa: you can obtain a visa easily upon your arrival at Tribhuvan International Airport in Kathmandu. (A multiple-entry tourist visa good for 30 days can be obtained by paying USD 40 or equivalent foreign currency. Similarly, multiple-entry tourist visas for 90 days can be obtained by paying USD 100. Please bring 2 copies of passport-size photos. ).